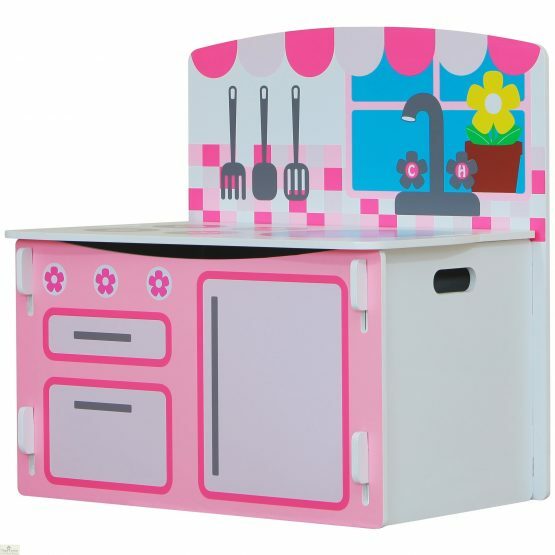 Childrens Kitchen Playbox is designed to be multi-functional helping to develop your child’s learning skills whilst being the perfect storage solution to help keep all their toys neat and tidy. 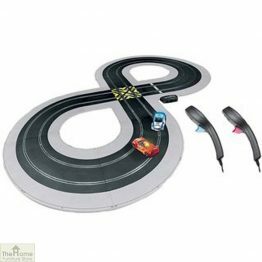 Measurements: W60 x D39 x H60cm. 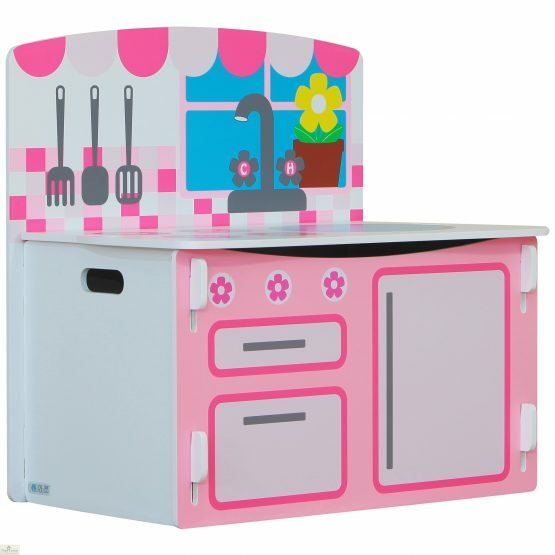 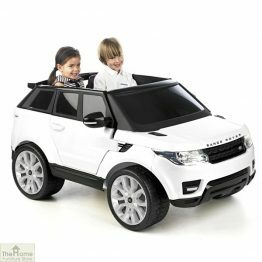 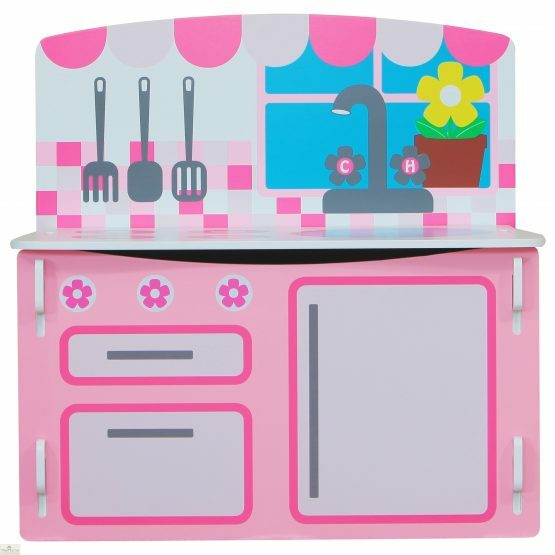 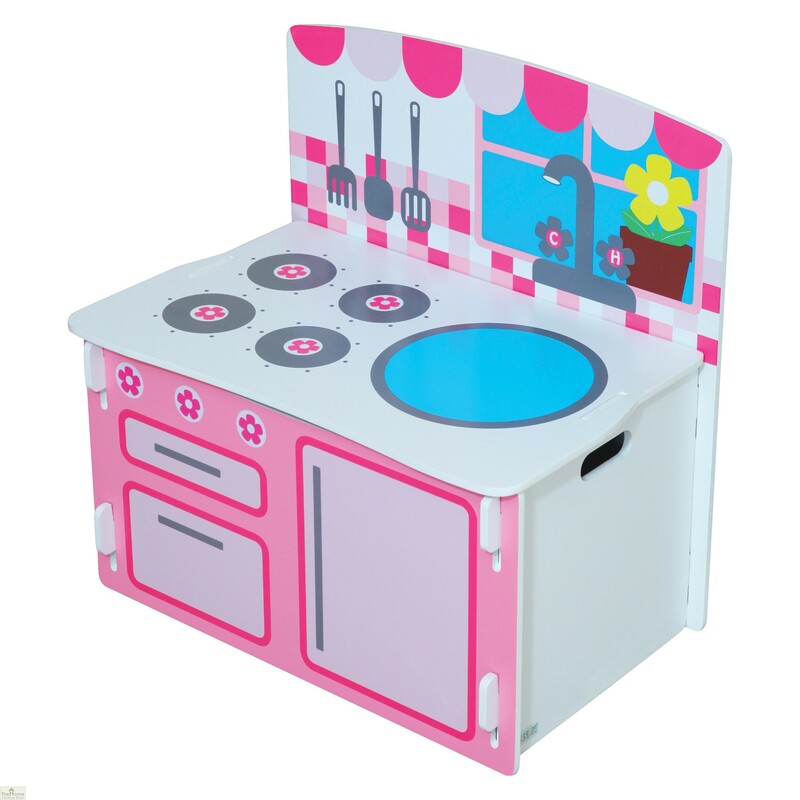 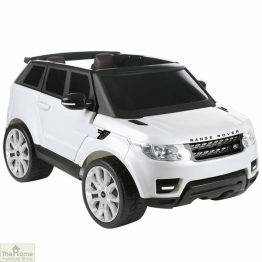 Childrens Kitchen Playbox will provide hours of entertainment for your little ones with them pretending to cook food on the hob or in the oven and washing up while looking out their window. Designed to be multi-functional this Childrens Kitchen Playbox is interactive, helping to develop your child’s learning skills whilst being the perfect storage solution to help keep all their toys neat and tidy by simply lifting the playbox lid. 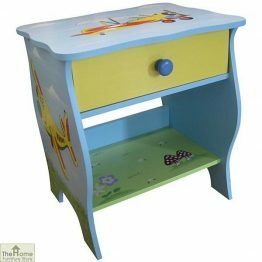 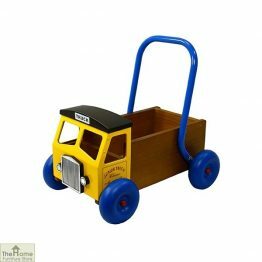 The lid can come off for ease of storing items or it can be used as a handy bench for the perfect spot for your child to perch.